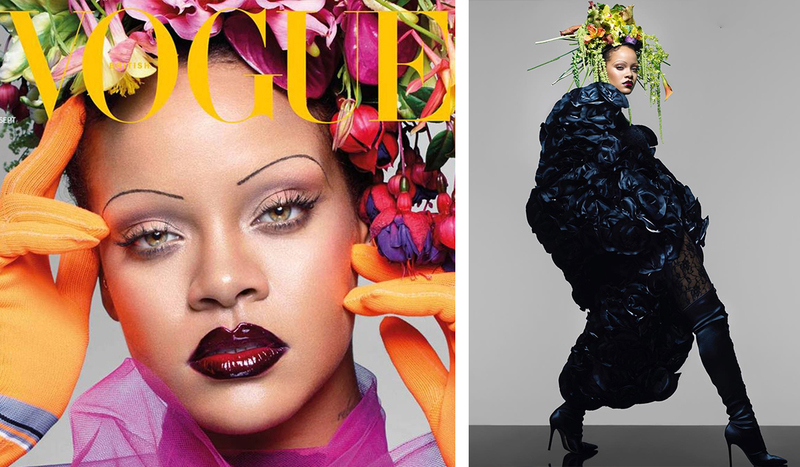 When Rihanna’s picture from her latest Vogue cover shoot popped up on my Instagram feed, I literally screeched. 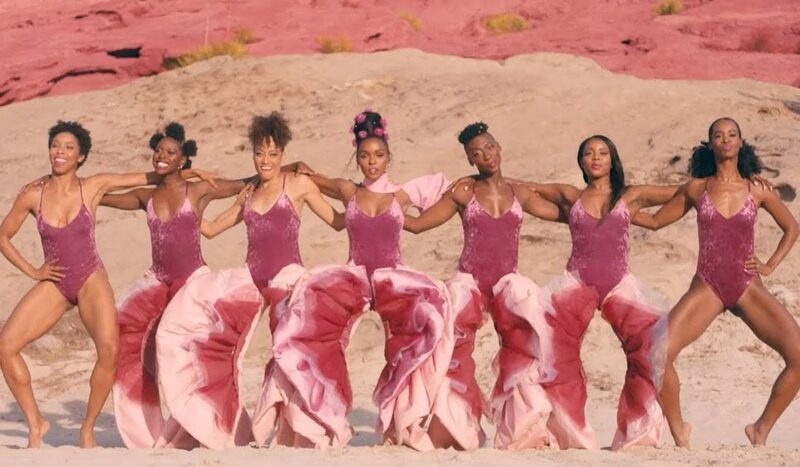 I’m a Rihanna junkie and, sure, her occasional Insta story makeup tutorials give me life, but they’re not a big enough fix to fully calm my Riri-abstinence. 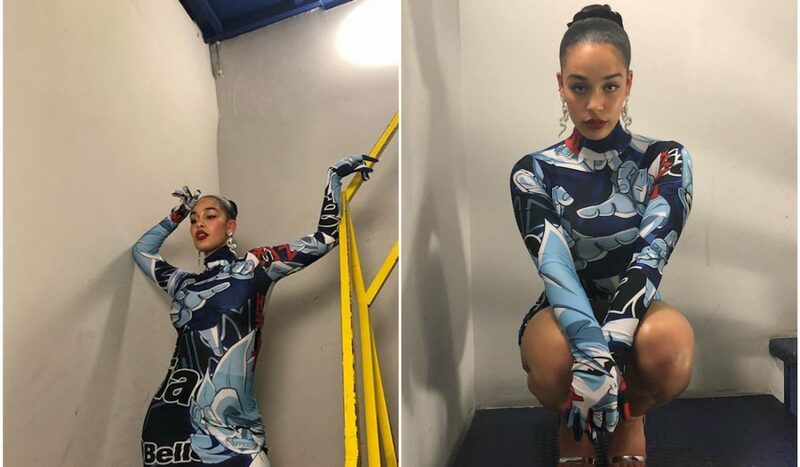 2017 and 2018 has seen a lot of changes in the fashion industry, with Virgil Abloh taking over the heritage brand Louis Vuitton and Edward Enninful taking over as editor-in-chief at British Vogue, which means that two black men are at the helm of an otherwise very white fashion industry. 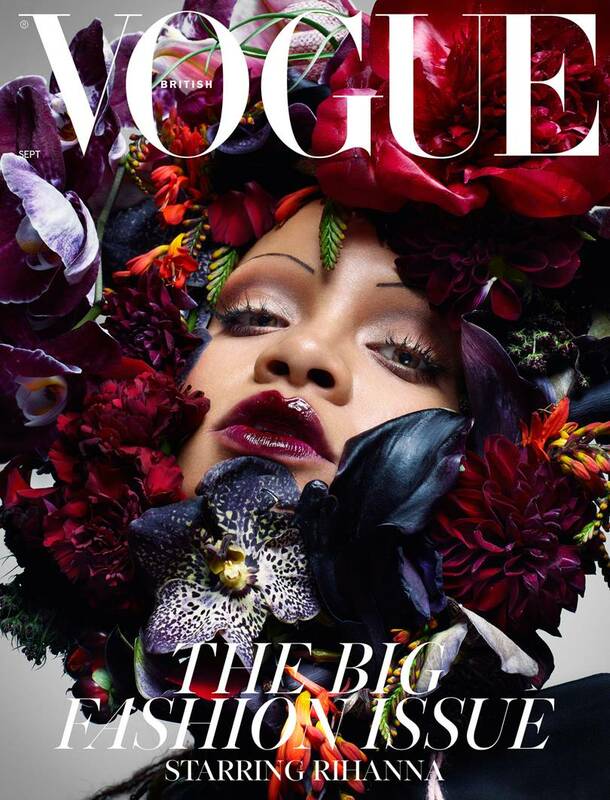 Styled by Edward Enninful and photographed by Nick Knight, Rihanna is shot wearing elaborate flower ornaments, couture dresses and a vintage-inspired makeup look. 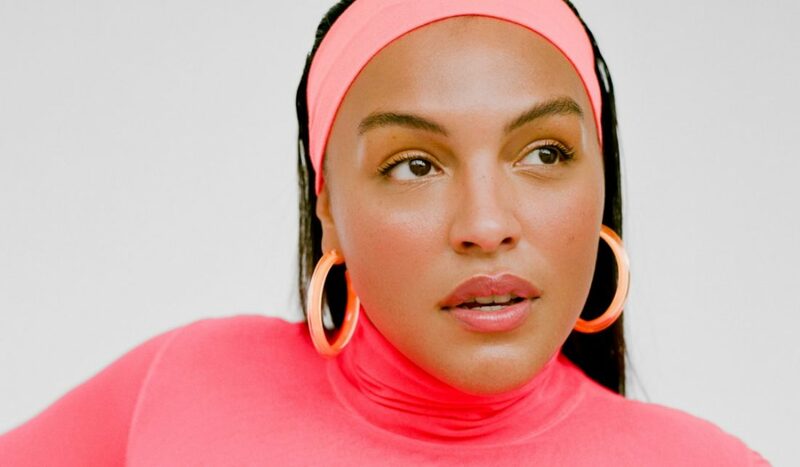 Her eyebrows are remarkably thin and arched, á la Edith Piaf, with lips painted in burgundy red, courtesy of Fenty Beauty, of course. 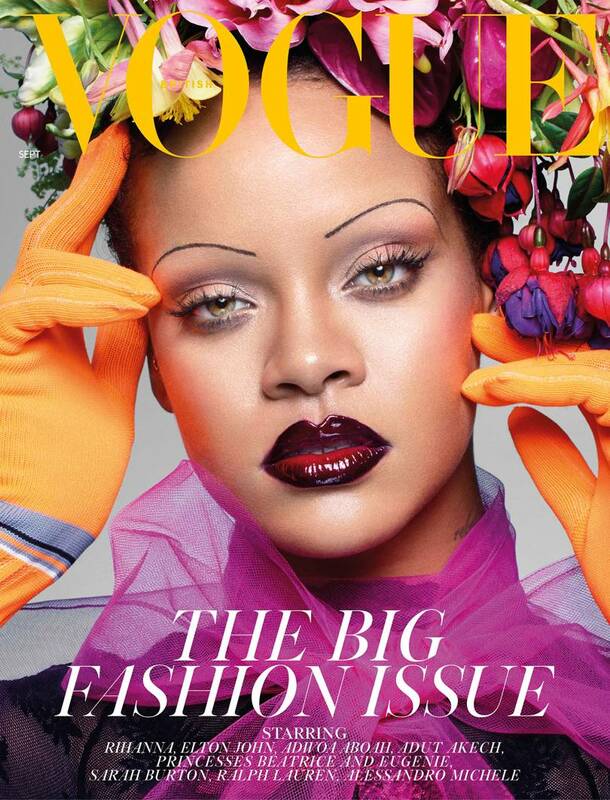 Only Rihanna would make sure to launch a beauty brand and have it become a crucial element on the cover of the September issue of Vogue in less than a year.